Lebanon limited Gilas to only 9 points in the 4th quarter. Quarters: 14-16, 36-32, 56-51, 71-60. 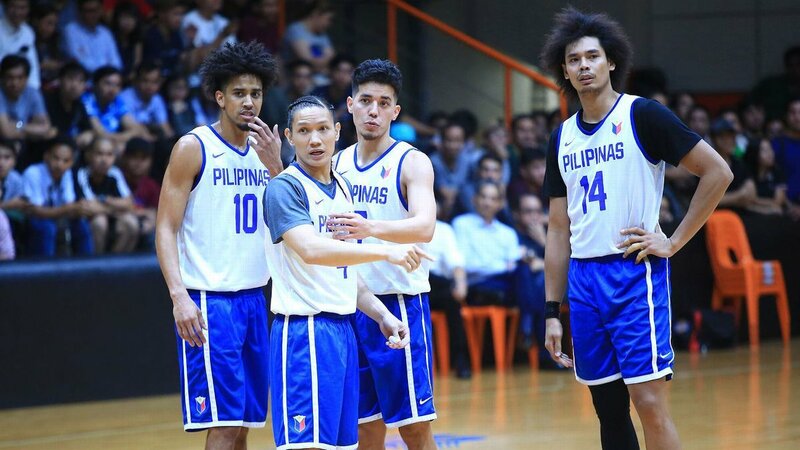 Gilas absorbs third loss in four tune up games. Lebanon takes this one 71-60. Kai Sotto attempts to dunk over Lebanon’s Majok to the delight of the crowd! He gets fouled, hits two free throws.